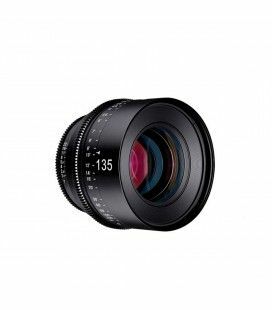 Engineered for 4K Resolution Cameras Covers APS-C &amp; Super 35 Sensor Sizes 11 Blade Iris for Attractive Bokeh Min. 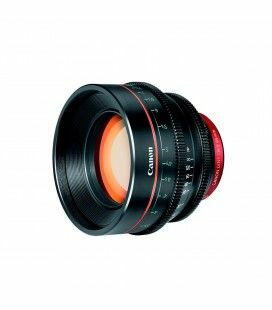 f/2.8 Aperture for Low Lit Scenes 300° Rotation for Focus Weighs Only 4.8lbs. 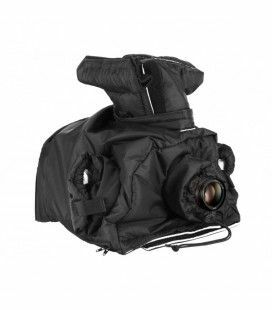 Reduced M.O.D. 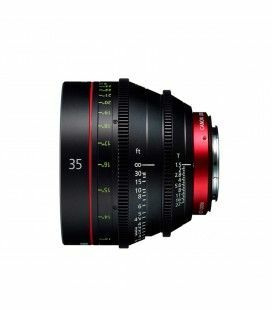 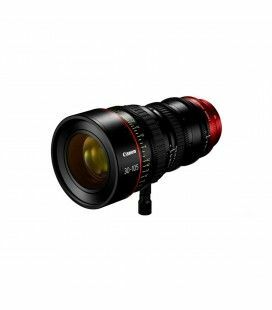 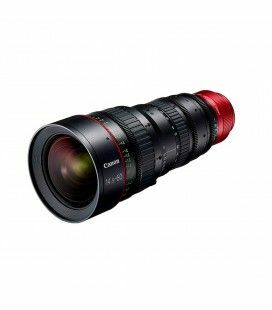 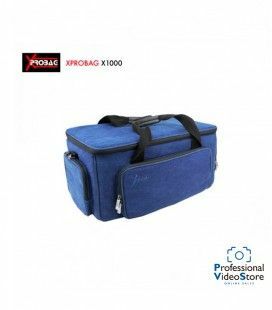 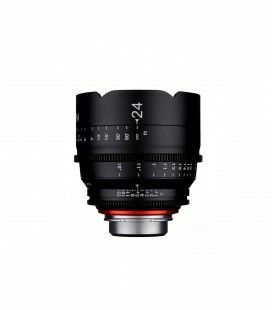 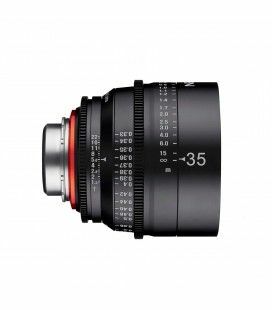 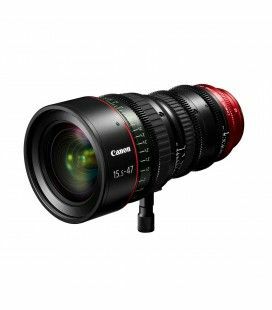 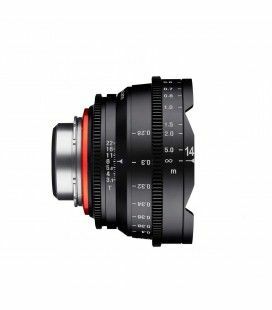 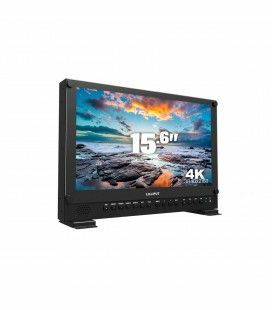 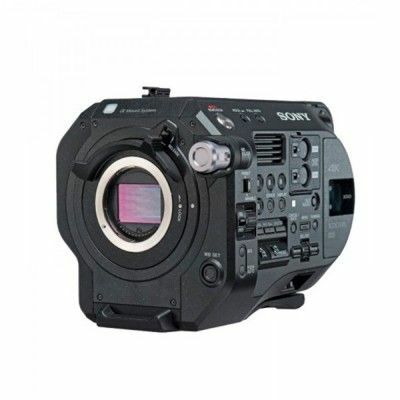 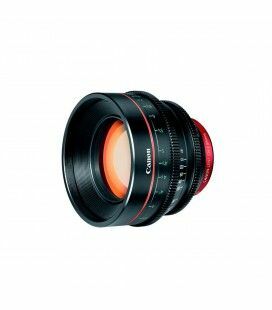 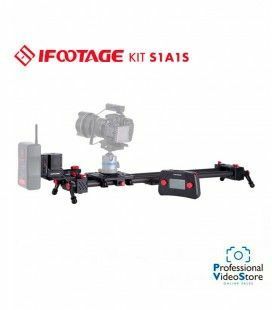 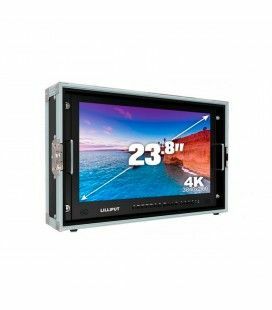 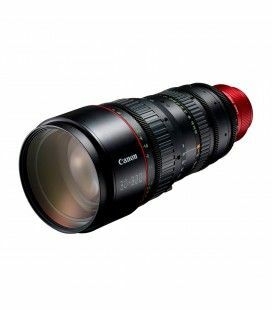 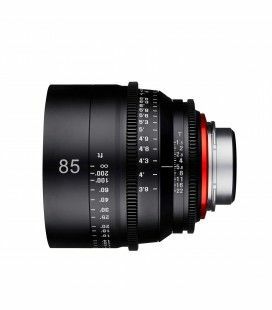 of 19.68"
Engineered for 4K Resolution Cameras Covers APS-C &amp; Super 35 Sensor Sizes 11 Blade Iris for Attractive Bokeh f/2.8 Aperture for Low Lit Scenes 300° Rotation For Focus Weighs Only 4.8 lb. 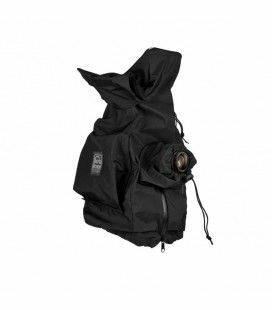 Reduced M.O.D. 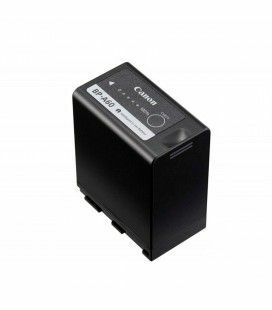 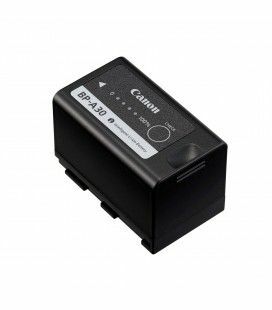 of 23.6"
The Canon BP-975 is a lithium-ion battery pack compatible with select Canon C Series and XF Series cameras. 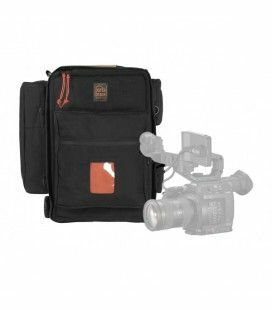 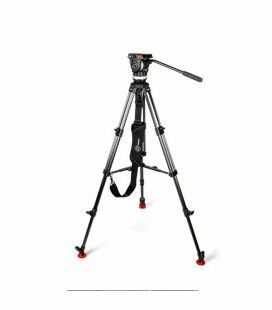 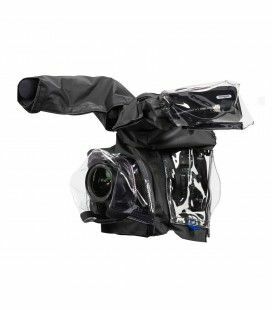 Made of solid and robust CNC machined aluminum, 4 captive screws (3 x ¼-20 and 1x 3/8-16) strongly secure your C200 Camera, offers several mounting points and threaded holes to attach camera accessories. 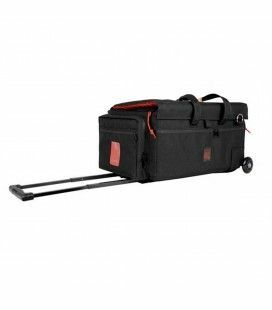 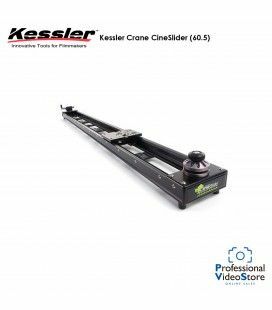 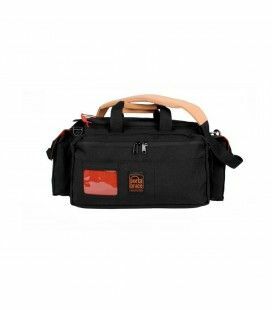 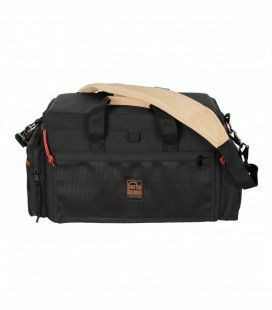 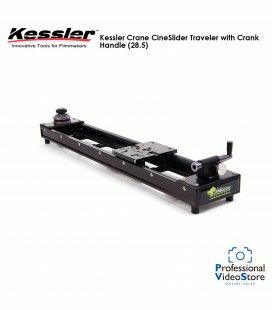 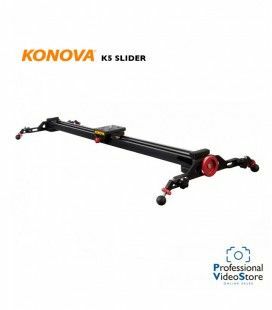 Features a pair of 15mm rods that are 18” long through the length of the baseplate, Attaches underneath the camera with 3/8-16 and ¼-20 screws. 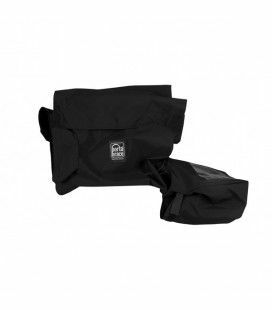 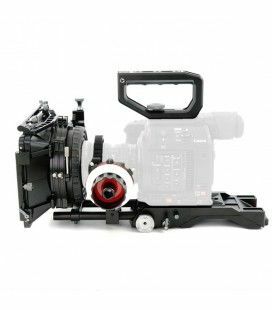 The Canon C200 Baseplate features a Quick Handle Grip compatible with all standard ARRI rosettes. 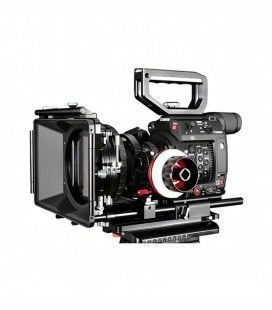 The Canon C200 Baseplate features a Quick Handle Grip compatible with all standard ARRI rosettes. 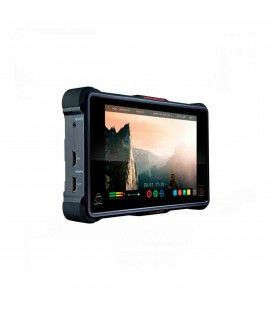 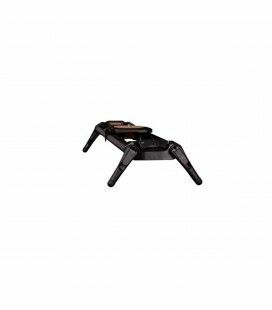 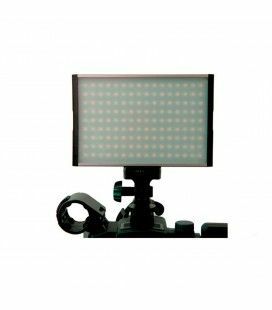 The Adapter Plate is designed to be mounted at the bottom of the Camera and let you quickly attach your C200 camera to the Baseplate with shoulder mount. 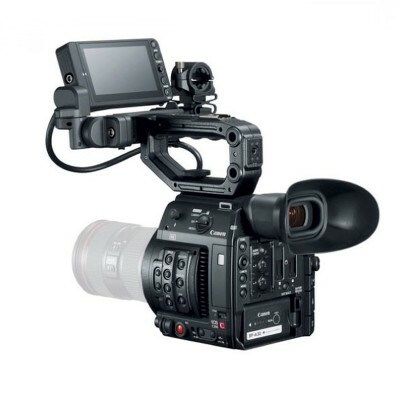 The C200 Adapter Plate let you quickly attach your camera to your rig. 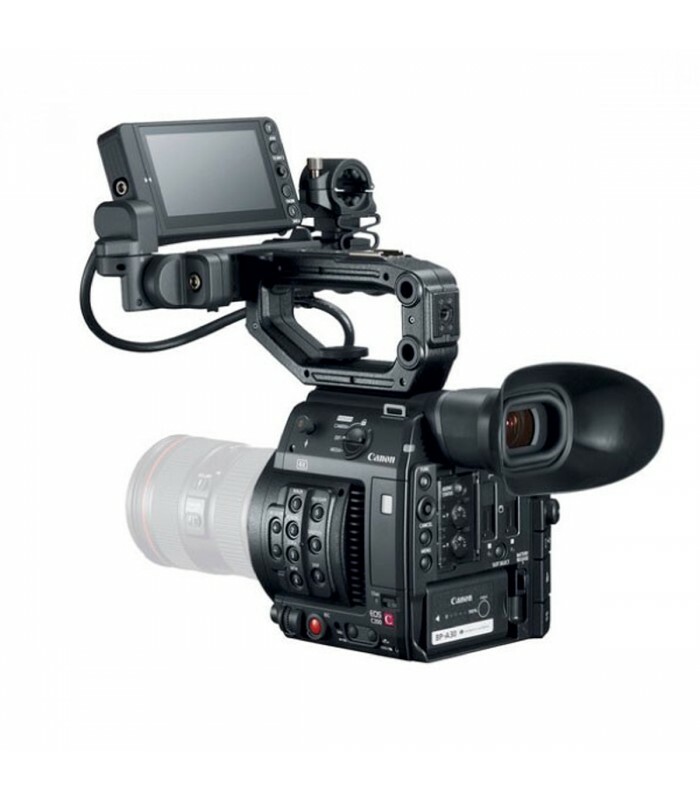 The position of the captive screws perfectly matches the threaded holes of the Canon C200 camera base. 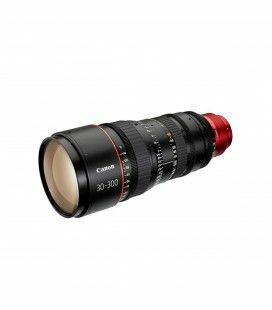 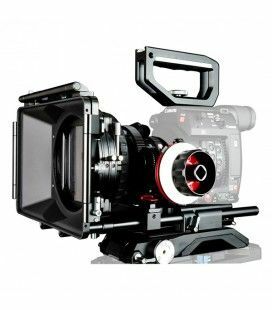 Lightweight and robust CNC machined aluminum plate designed to support and facilitate the manipulation of your Canon C200. 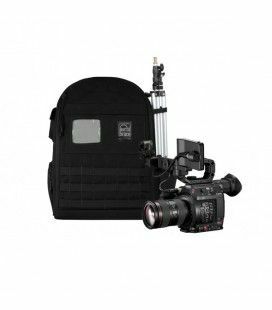 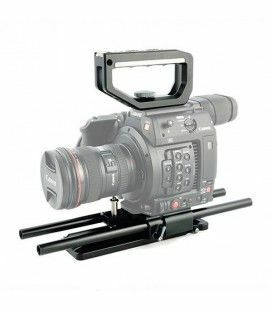 The top plate offers an array of 1/4" and 3/8" threads which can be used to attach options around the camera, for example, our top handle and EVF mount bracket (also compatible with Canon’s C200 original top handle). The View Finder Bracket Arm can quickly be mounted to the Canon C200 Top Plate or Top Handle with the help of a Ratchet Knob. 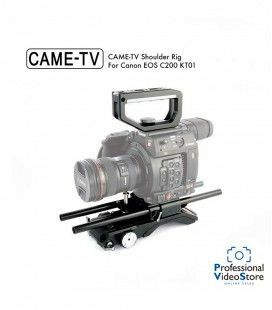 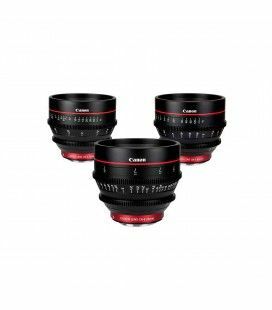 The top handle and top plate are designed to give you a solid and comfortable grip for the manipulation of your canon c200. 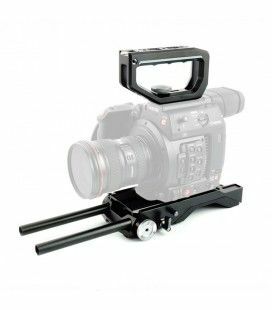 our ‘push button arm with view finder bracket’ can easily be attached to the evf mount of the top handle for an optimal setup of your canon c700 camera rig. 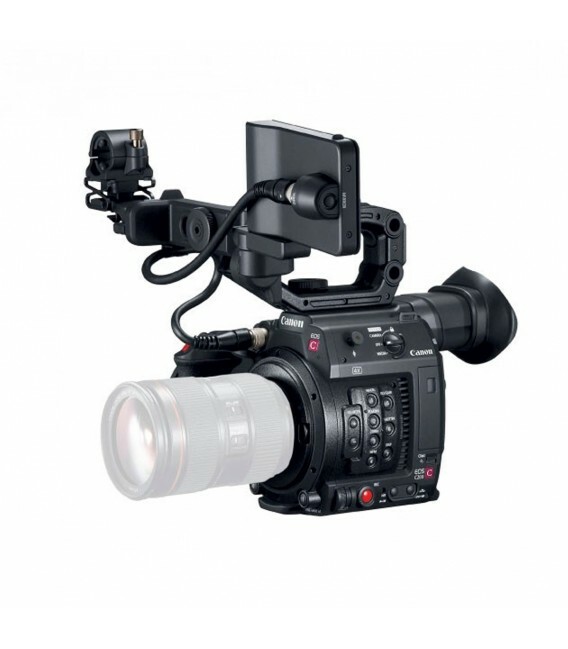 The Canon C200 remote extension handle from SHAPE offers an adjustable arm extension for the side hand grip provided with the Canon C200. 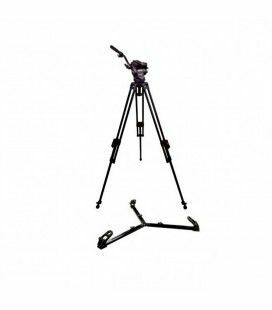 It features SHAPE's patented Push-button Technology for easy angle adjustment and 360 degree rotation. 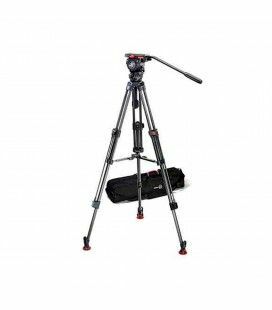 The extendable arm is equipped with a ratchet key to easily adjust the length of the arm. 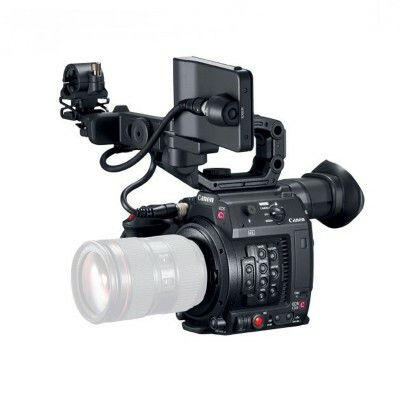 The Remote Extension Handle gives you more flexibility in the manipulation of your Canon C200. 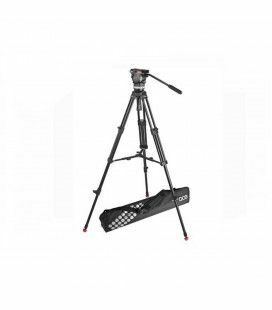 This camera cage is designed specifically for the canon c200. 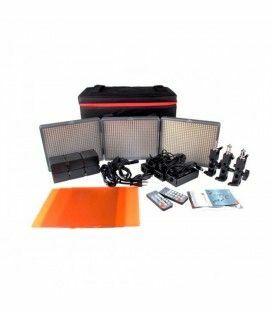 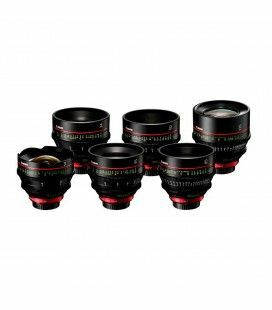 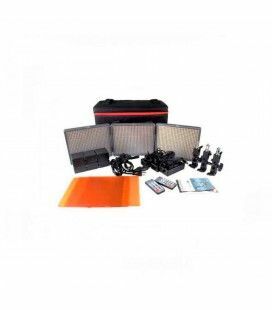 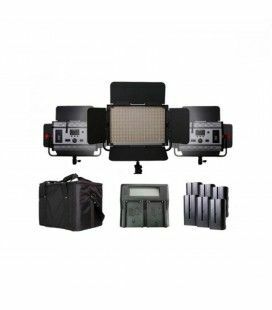 It’s a robust and complete solution that will increase the level of control on set.